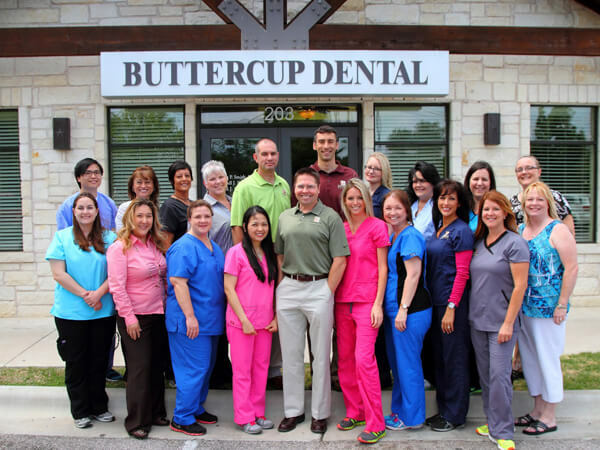 Like many offices today, Buttercup Dental has embraced a modern approach to patient care and utilizes the latest technologies available. These advances are a wonderful improvement in the way dentistry is performed, but they will never substitute for the gentle touch of a compassionate staff. That is where we truly shine. We have a large practice but still manage to accommodate most visits within one week. If you are hurting, we do everything possible to help you right away. To succeed by improving the health of our community and treating others with dignity and respect.